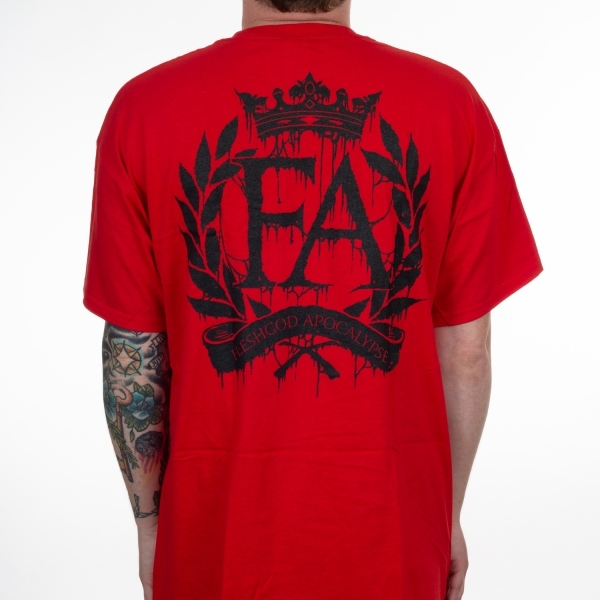 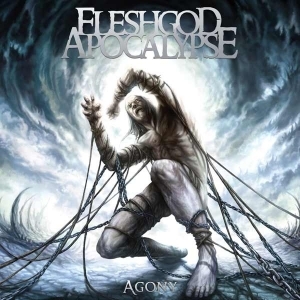 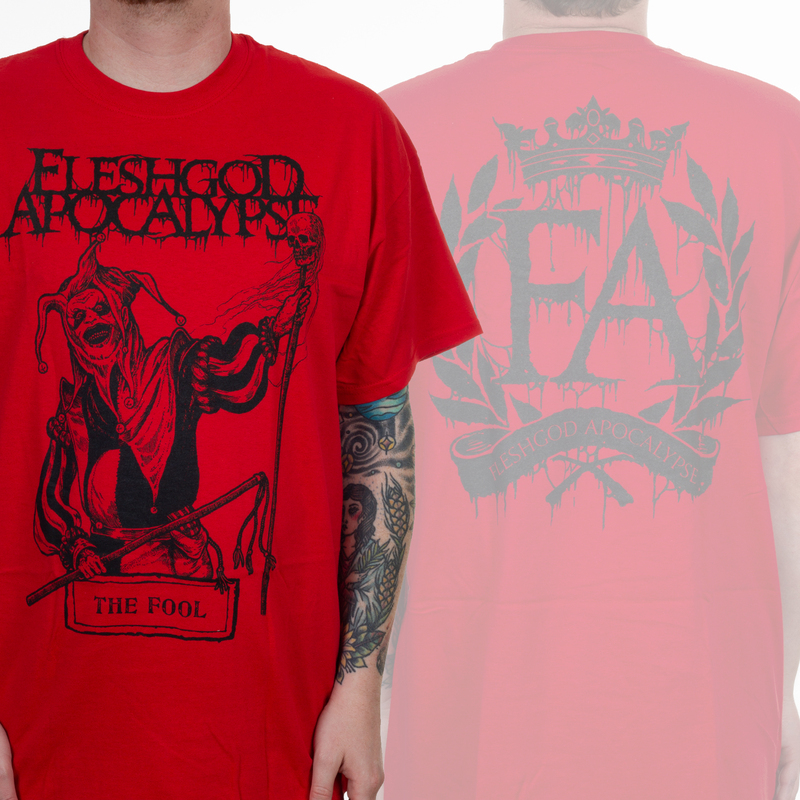 Fleshgod Apocalypse "The Fool" double-sided red t-shirt. 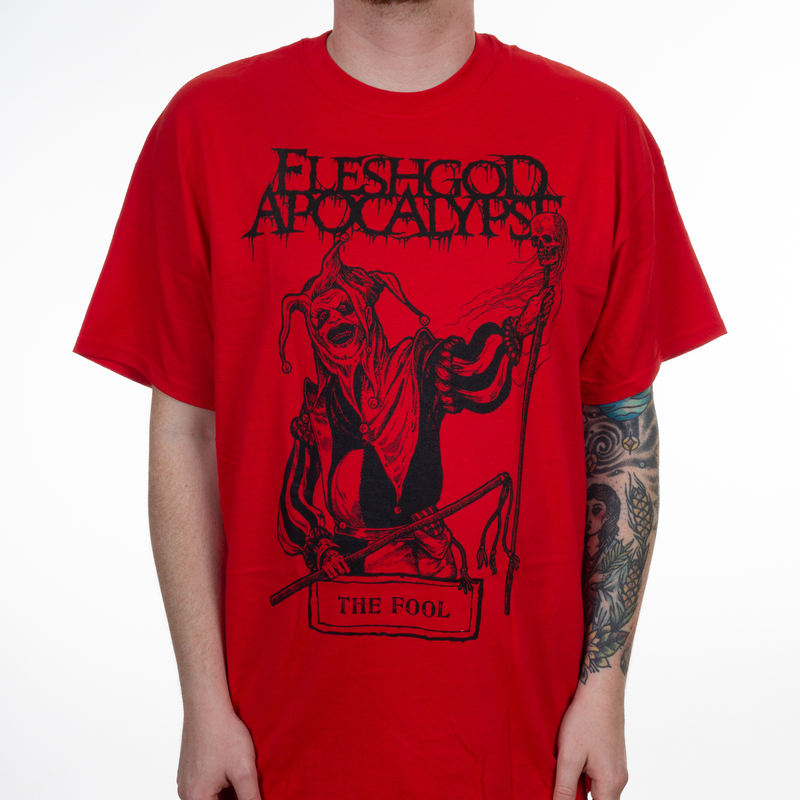 Features a jester and the bands logo. 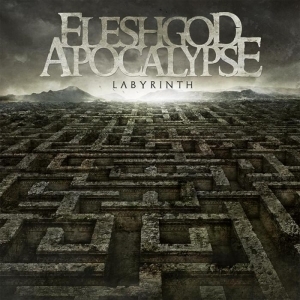 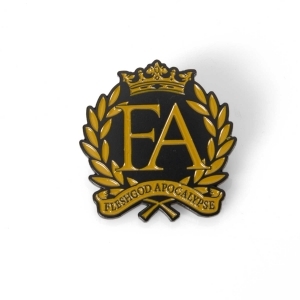 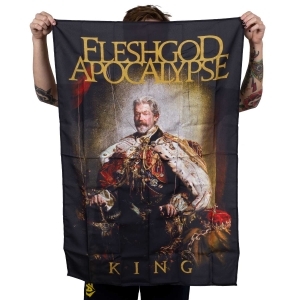 A must have for Fleshgod Apocalypse fans and goes well with other merchandise.